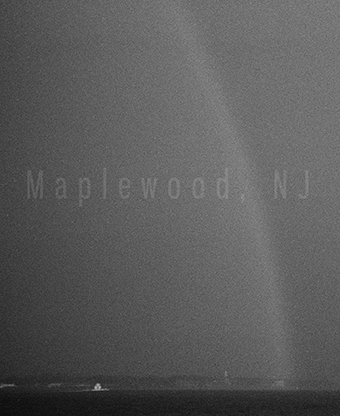 "Maplewood, NJ is the first of a 6 section series which explores the personal decay of the "hometown". At times both ode and eulogy, Max captures the quite xenophobic urges that arise when the familiar turns foreign. Maplewood, NJ: Prologue contains several black and white images of relevant people and place of this project that the artist took two years ago. "